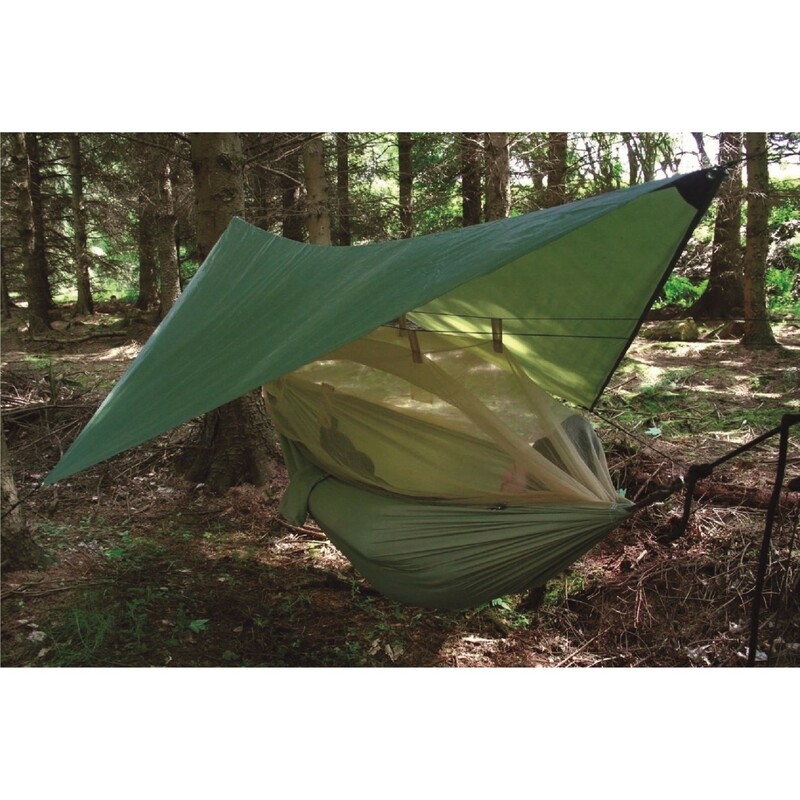 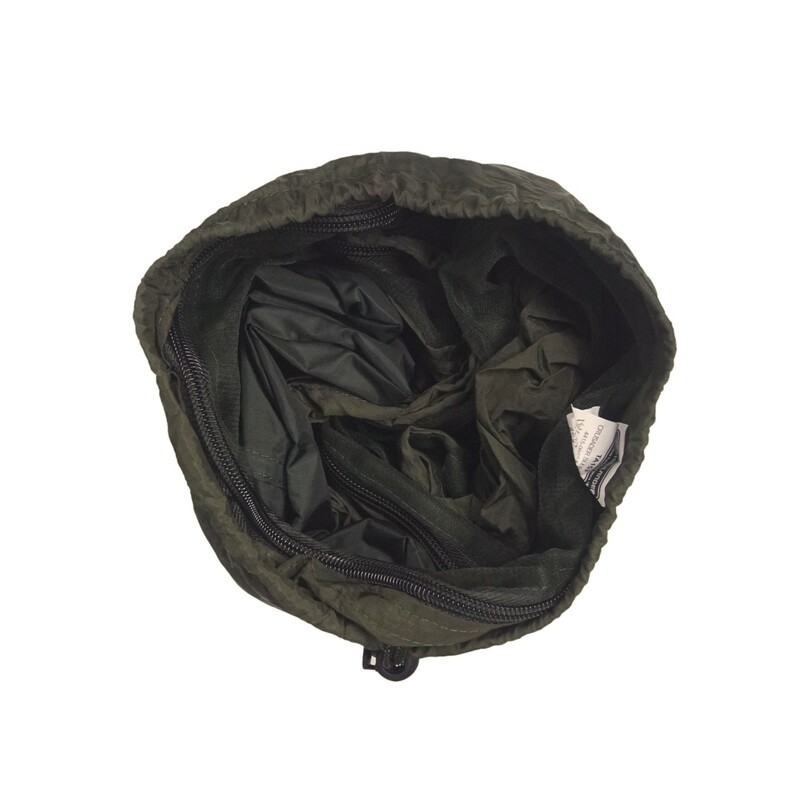 The hammoch and tarp sleep system features an integrated ultra fine mosquito net with internal pockets. 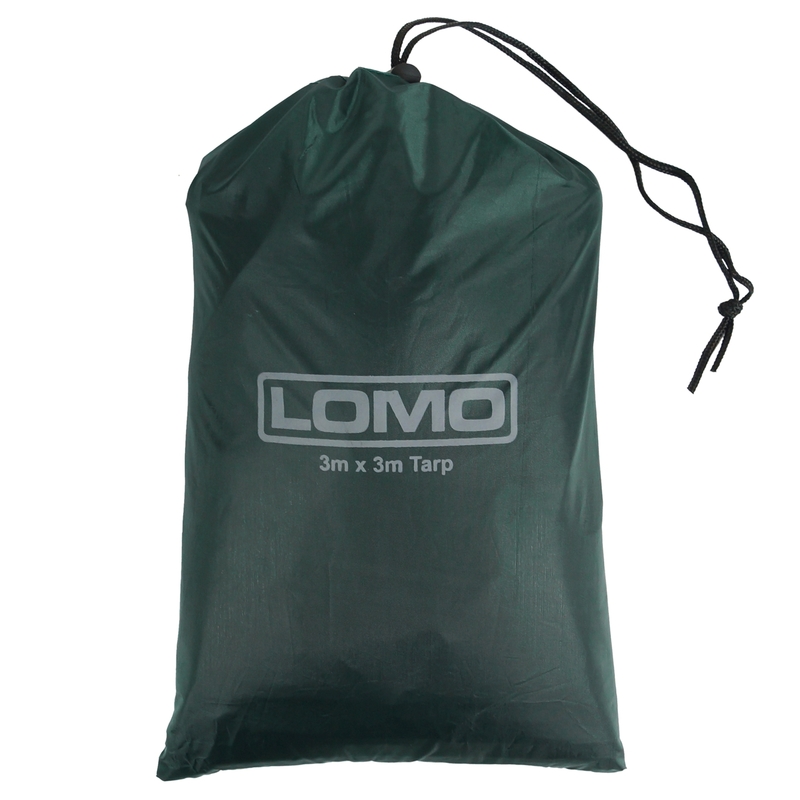 This is a great overnight solution when trekking as it takes under 5 minutes to set up (with experience) and leaves no trace. 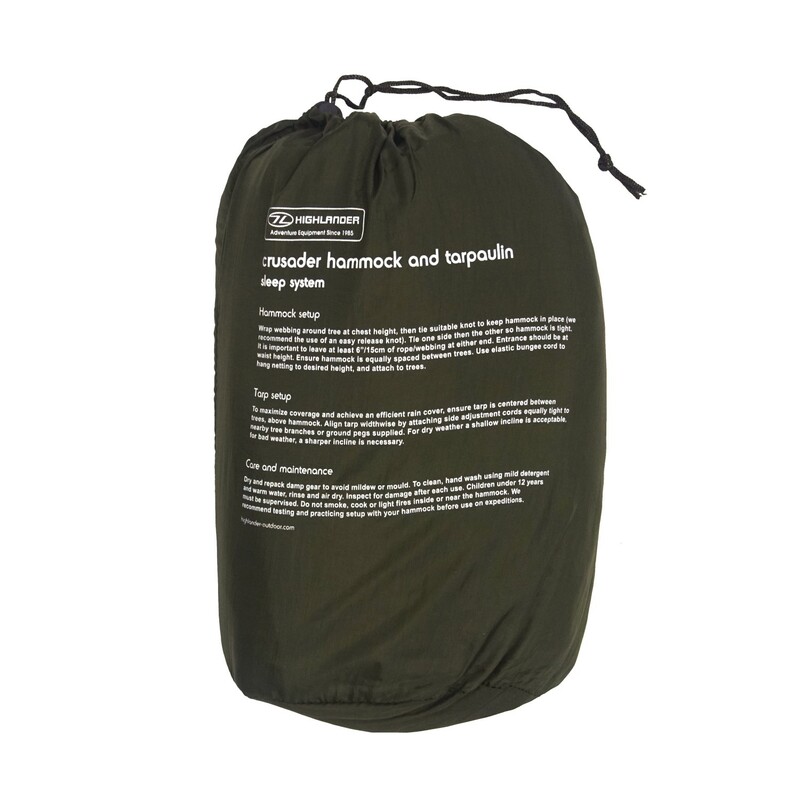 Includes: Hanging kit, 2x strong lengths of webbing, 2x karabiner, guy and pegs for quiet easy set up.